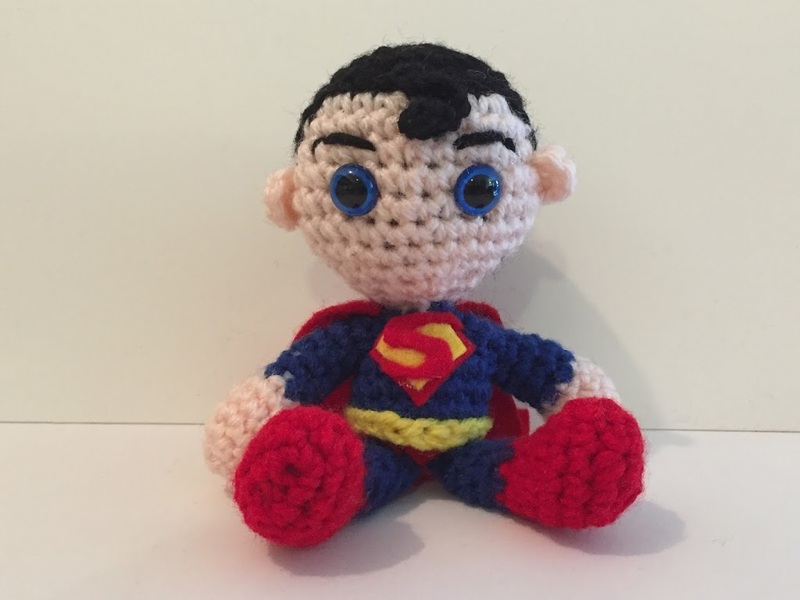 Today I’ll be sharing my next set of Pocket Dolls for FanExpo Vancouver, this time from the DC universe – Batman, Superman, Wonder Woman, the Flash, and Supergirl. 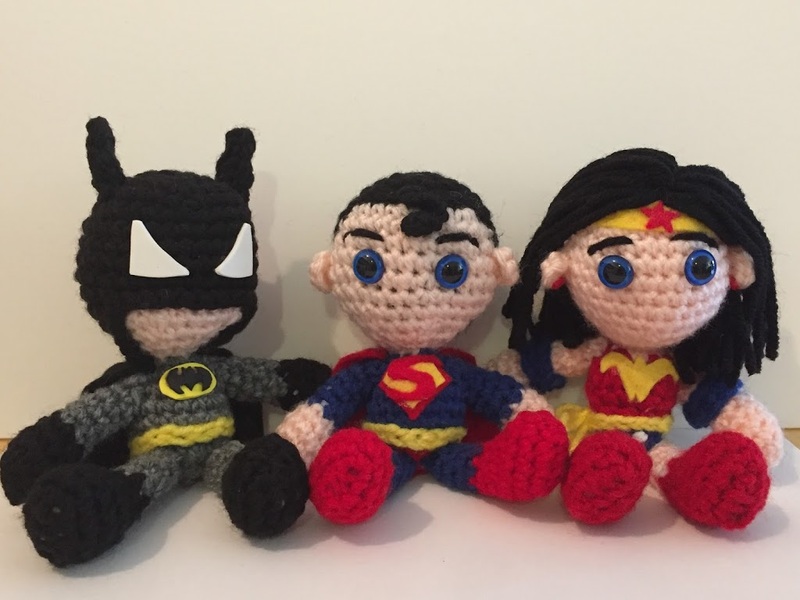 I confess I’m more a Marvel than DC girl, but I do love the Nolan Batman films and I enjoy the various DC TV shows right now. 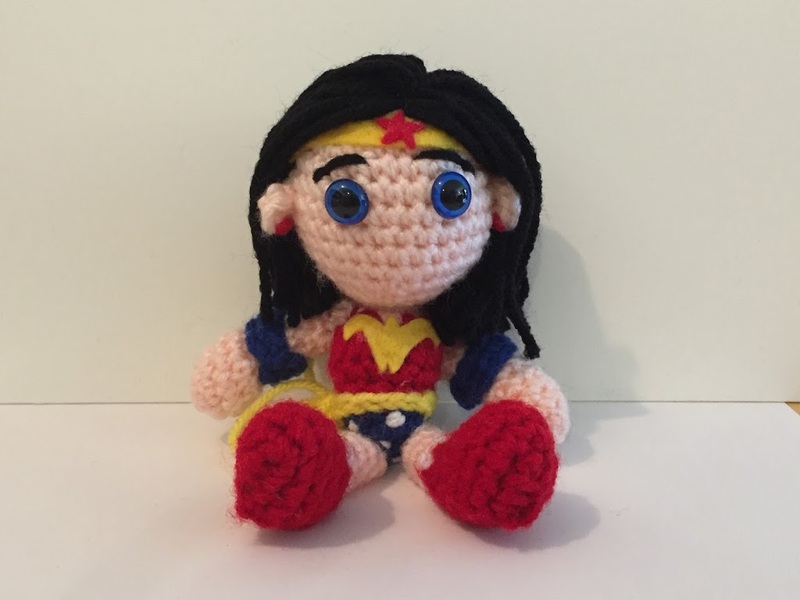 And I’m definitely looking forward to the Wonder Woman film. 🙂 Check out individual pictures below the cut! 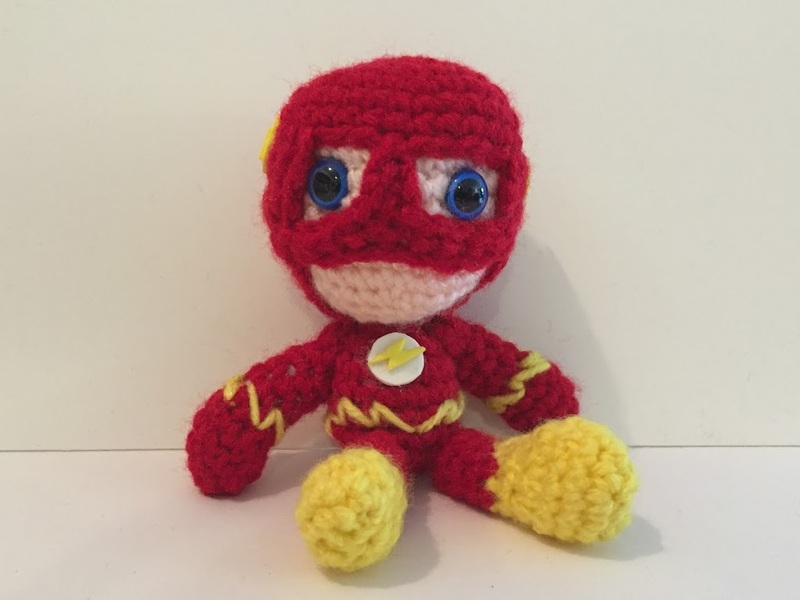 I made the Flash first, as a commission for a friend of mine. 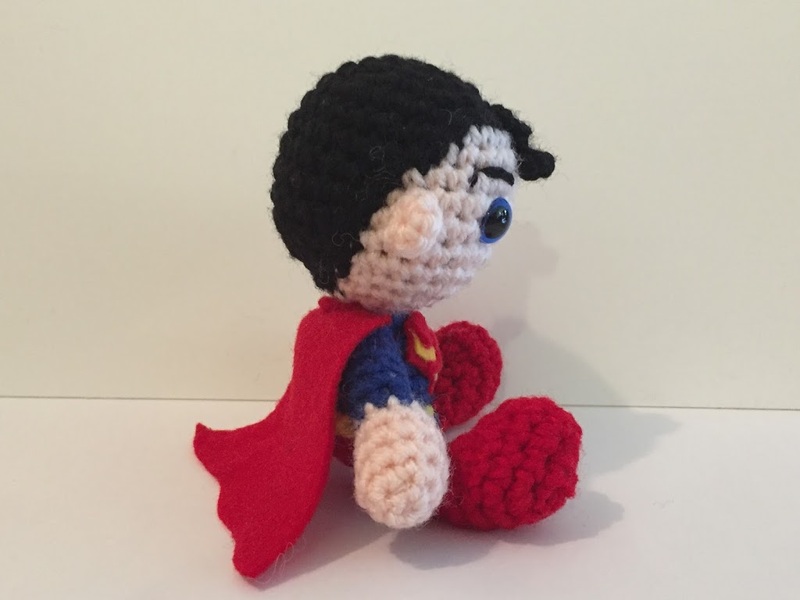 He turned out pretty cute and since the show is popular right now (it’s definitely my favourite of the DC tv-verse) I made another one to sell at FanExpo. 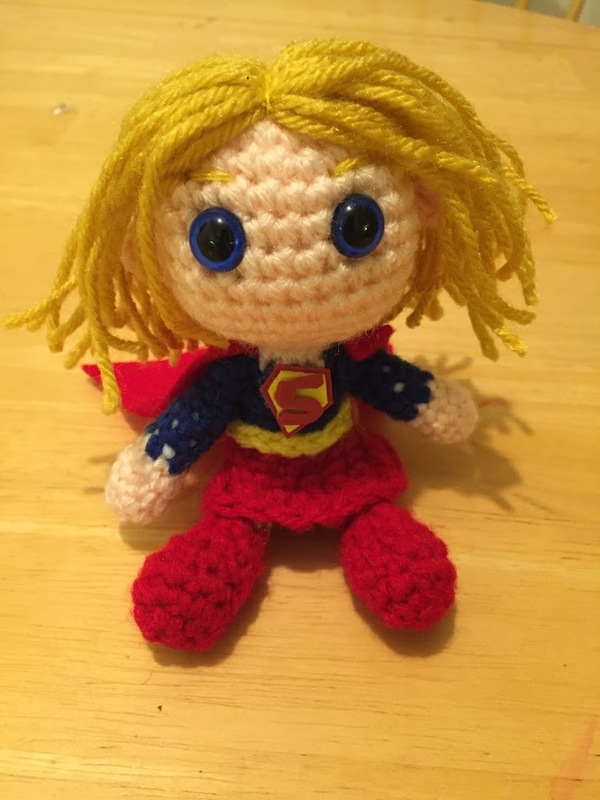 I made Supergirl as a birthday present for a friend, but I may still make another one for FanExpo. 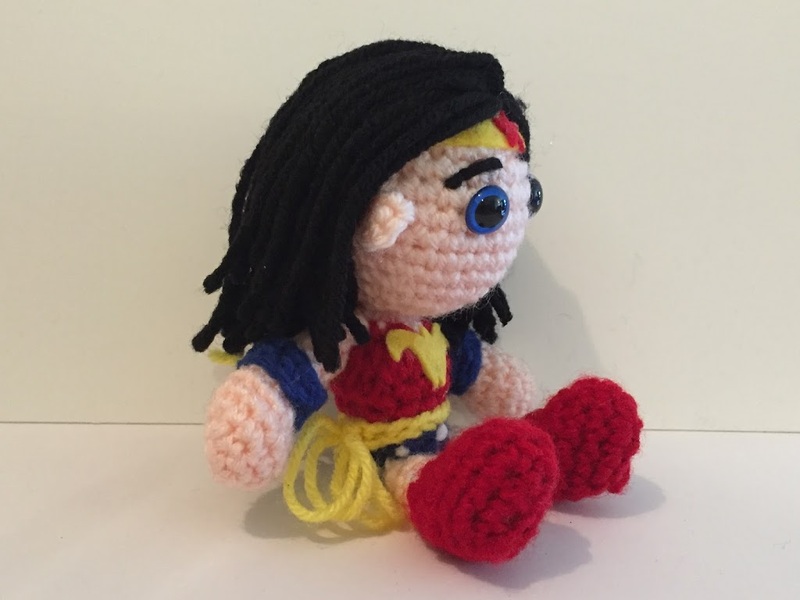 She was my first attempt at a female pocket doll; I tried to give her some shaping to make her more feminine… it didn’t really work. Oh well, I’ll keep trying. I really like how she turned out though! 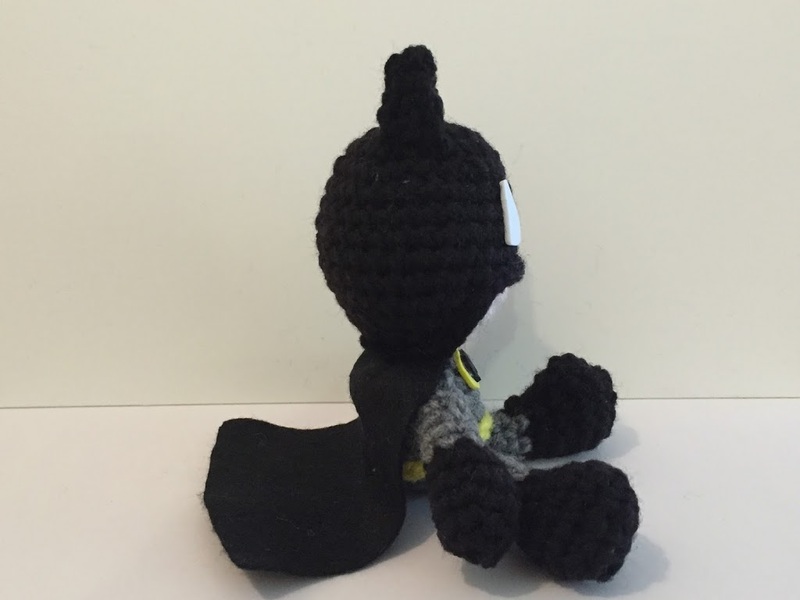 I had more luck with body shaping this time, but either way it’s just not possible to give much shape to such a small body. 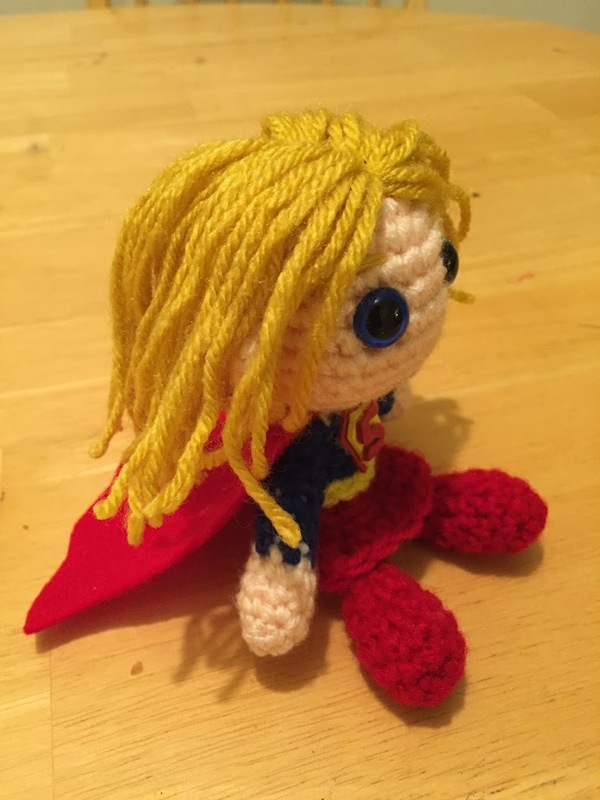 I’m happy with how she turned out, though, and all the little details were fun! She’s got a whip at her side as well, you can see it better in the second picture. 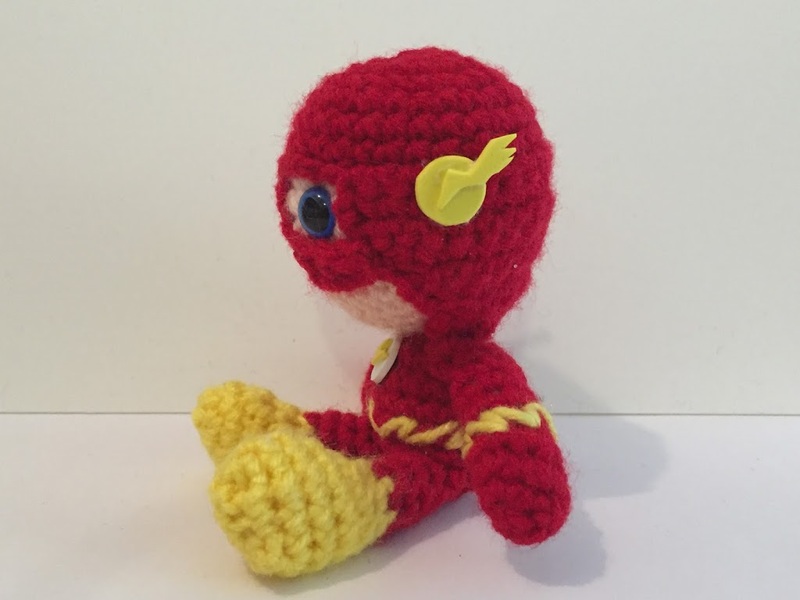 I tried a different style for the cowl compared to the Flash and I like how it worked out. Since I wanted actual safety eyes (and some flesh) coming through the eyeholes on the Flash, I made his head first and then made the cowl and sewed it on separately. 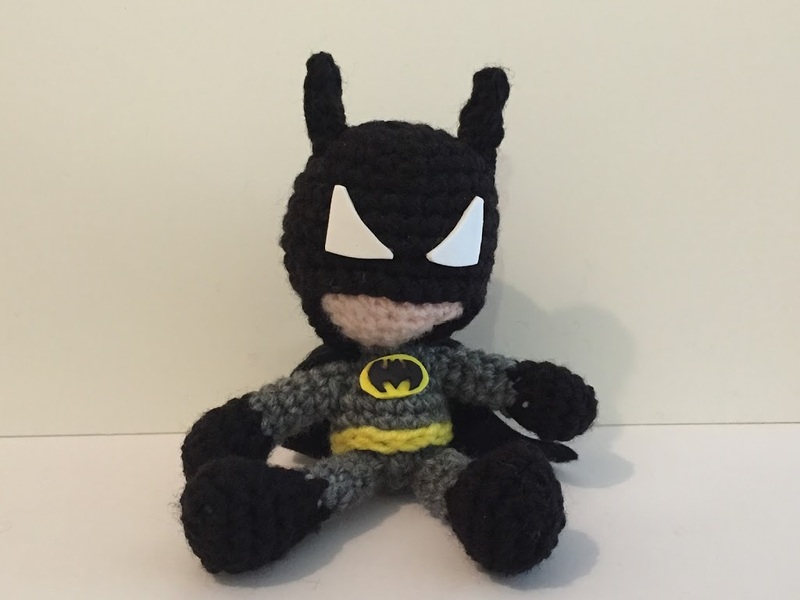 With Batman I decided to go for plain white eye shapes (using foam), so I crocheted the black right into the head and then worked slip stitches around the face section to give it some height and separate the black from the flesh. I think it worked well!